Publisher(s): The Servant Leadership School. 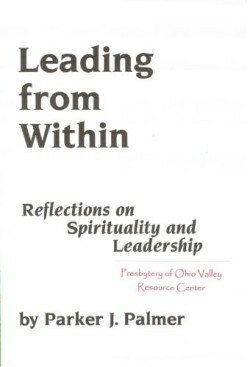 Subject(s): Christian leadership, Leadership, and Spirituality. This essay is the transcription of an address by Parker J. Palmer given at the Annual Celebration Dinner of the Indiana Office for Campus Ministries in March 1990.